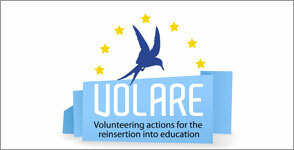 Lifelong Learning Skills and Communities is strongly committed to enhancing our work through the European dimension. 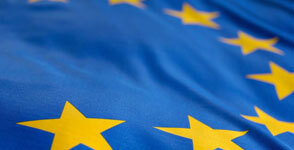 We are enthusiastic about working with a range of partners across the European Union. You can find out more about our European involvement below - please contact us if you would like more information.